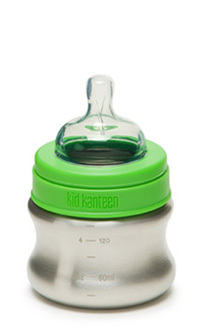 Whether you breastfeed, use formula, or choose a combination of both, Kid Kanteen® Baby Bottles are a safe, healthy, toxin-free, environmentally friendly alternative to plastic. 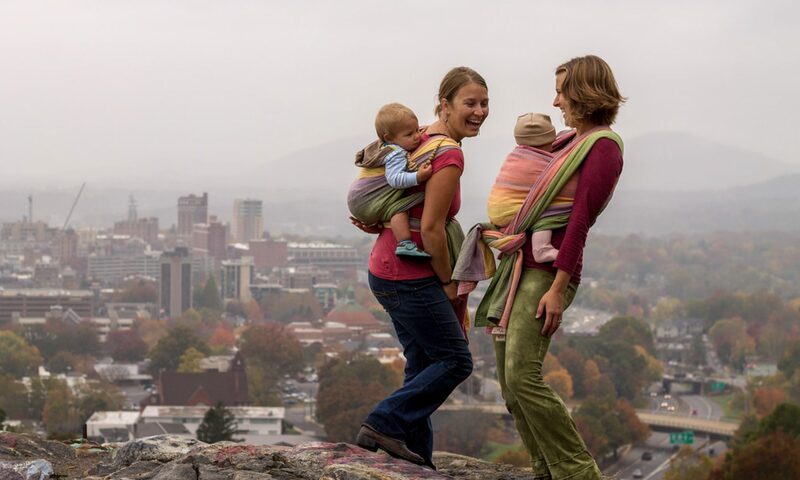 They allow natural-paced, relaxed feedings and promote proper digestion and development. 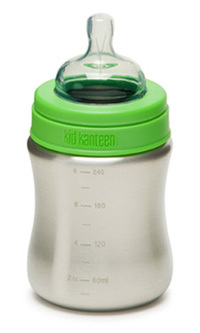 Made from 18/8 food-grade stainless steel, free of BPA, phthalates, and other toxins. 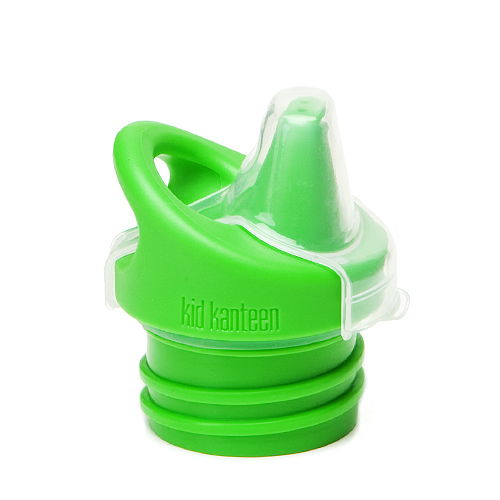 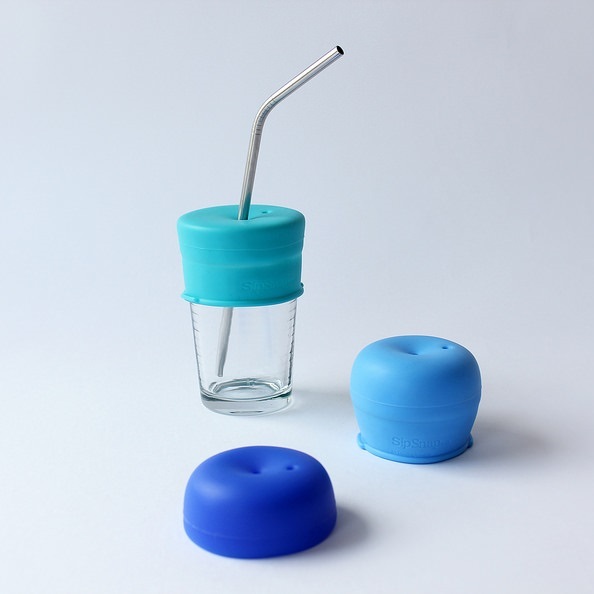 The contoured, hourglass shape is designed for small hands, and the wide mouth allows for easy cleaning, pouring and filling.